Ashley Howell is a cycling enthusiast. He does not do it professionally but takes his hobby seriously. Having cycled in various areas of Turkey on many occasions, he shared his tips with me on how to plan and complete a successful long-distance trip. I have to admit that it is not something I would attempt but beginners at cycling will find his methods for navigating Turkey handy. A biking trip in any area of Turkey is challenging and exhausting but at the end of it, the pride from having completed such as a challenge is an emotion to remember for life. It is not just about the routes, but also about people, food and little snippets of language learned from daily interactions with locals. Of course, the scenery is mind-blowing as well but in order to appreciate it all, you need to be well prepared. If you have never completed a solo or tandem long-distance route before, don’t pick Turkey as your first country. Navigation is not always easy because of road conditions in some areas. Maps and even GPS are not always accurate, bicycle repair shops are not in abundance and not every local speaks English as a second language. If it is your first long-distance bicycle tour and you really want to see Turkey, join a group or sign on for a biking holiday instead. Turkey is sometimes nicknamed as the countries of four seasons. Its large size means that while the North is experiencing snow, people on the South coast can be sunbathing on the beaches. A general guideline is to restrict your travels to the months of April to November. Bear in mind though that July, August and September are the peak months for summer and sometimes temperatures reach as high as 43 degrees Celsius. There are many choices of routes. My favorite is the south-coast D400 running from East to West, starting at the Esendere region near the Iranian border and ending in Datca on the West coast. Having said that the South-east of the country is more or less considered a no-go area at the moment, but by starting in Antalya instead, bikers will have 516 kilometers of good road surface and excellent scenery because a majority of the route runs parallel to the coastline. This area is popular for tourism so hotel accommodation is in abundance and it is easy to find locals who speak English. 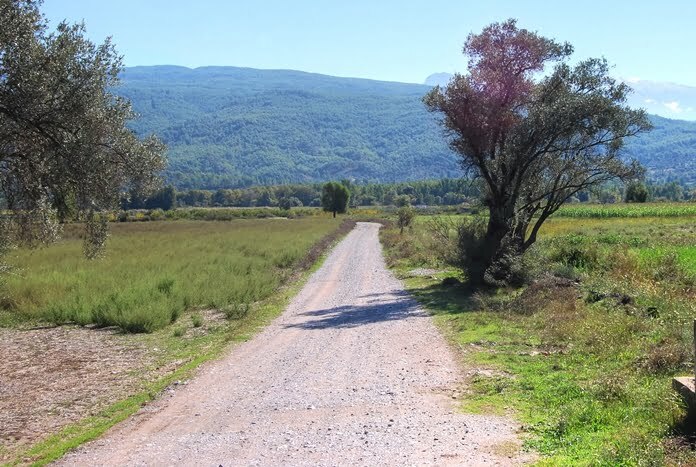 The east of the country promotes a silent rural ambience; with exotic sceneries and challenging roads otherwise opt for good roads and an equally beautiful view along the Western side, by traveling from the North Aegean down to the Datca Peninsula. Unless you’re a veteran pro with hefty cycle insurance on your bike, it’s highly recommended that you take the easier western route. Tourist visas are now issued electronically and you need to have one before you arrive. The official government site for applications is here. You are allowed to stay in Turkey for a maximum of 90 days in a 180 day period. Some roads are covered with tarmac that tends to get sticky with heat, so have optimal tire pressure before you begin. Also rely on medium width tires rather than narrow, otherwise your ride will not be comfortable. Throughout your route, you’re likely to visit a number of villages and towns, with fuelling stations, so this is the time to refresh. Fuelling stations sometimes have equipment to fix your bike or repair punctures and there are also spaces to pitch tents, and restrooms to have a wash. The Turks are quite friendly and welcome everyone so you should have no trouble getting along even when pedaling through remote places that are not used to strangers. Don’t be surprised if locals strike up a conversation, bring tea and snacks or invite you to stay for the night. 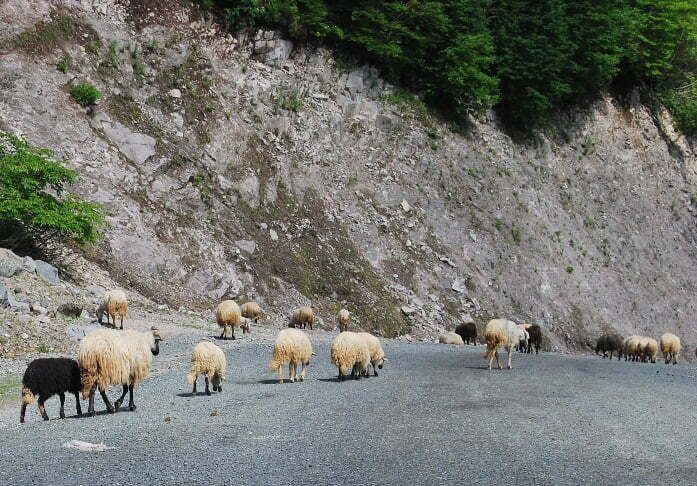 In rural areas, be expected for other road users to be a herd of cows or sheep. Patience is the best option in these times! Biking enthusiasts might be interested to know about the yearly cycling tour of Turkey that generally runs from Antalya round the coastline to Istanbul. It happens in April or May and if you cannot manage to see it in person, follow the live updates on their website. You’re so right about the sheep on the roads. I’ve seen this so many times. I even got to herd them once. I don’t mind doing a half day bike tour, but me on a bicycle and hills do not go well. 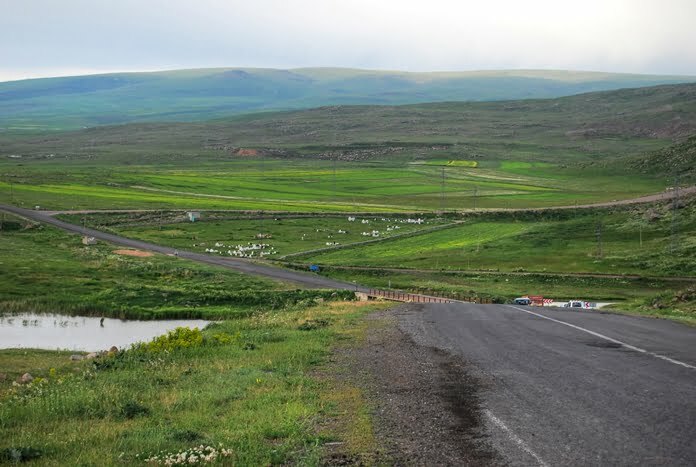 I can see for people who love long distance cycling Turkey would be a wonderful place for a tour. Great idea doing a post on this subject. . . I’m with you on this one Natalie, having seen any number of bods on bikes toiling up mountains I always wonder what motivates such masochism!